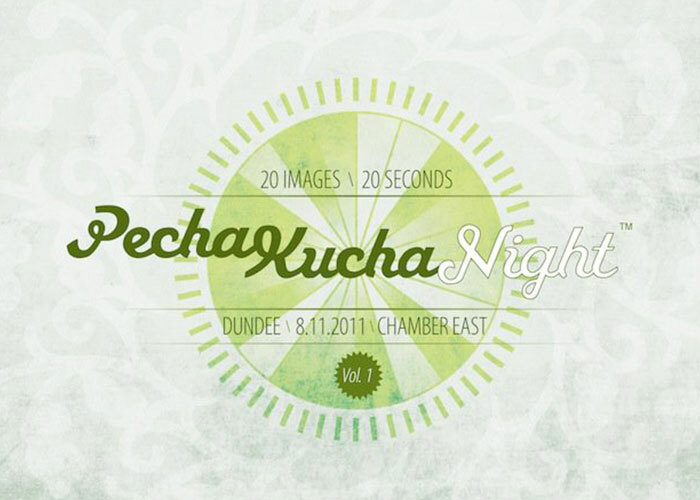 KMA Ltd was first presented to the world at Pecha Kucha #1, Dundee in 2011. Hosted by the breath of fresh air that is Creative Dundee, this is now a quarterly event in the city. Such is its popularity you’ve got to be quick to get tickets. 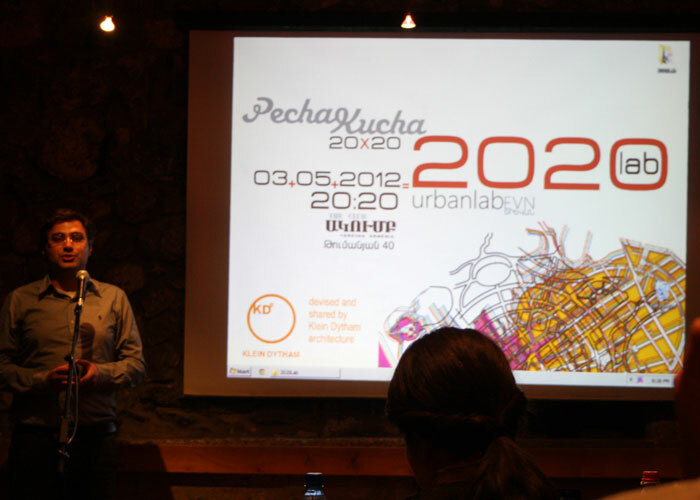 Pecha Kucha is a simple quick fire format – 20 slides and each for 20 seconds. 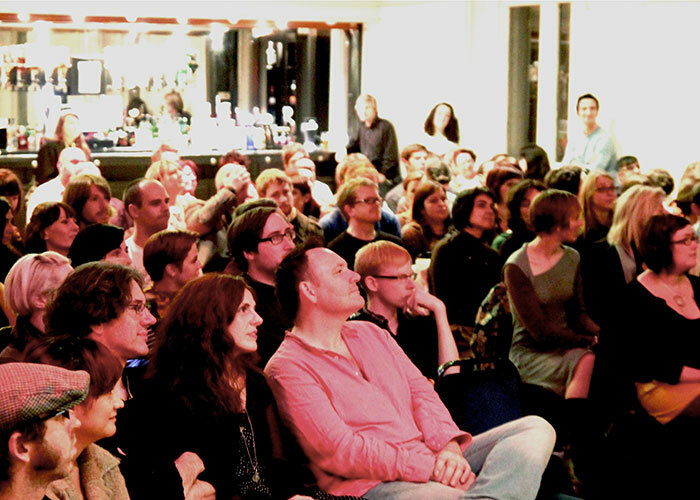 Presenters choose their own topics and these range widely from the weird and wonderful, through funny, inspiring and serious – and often a mix of them all. 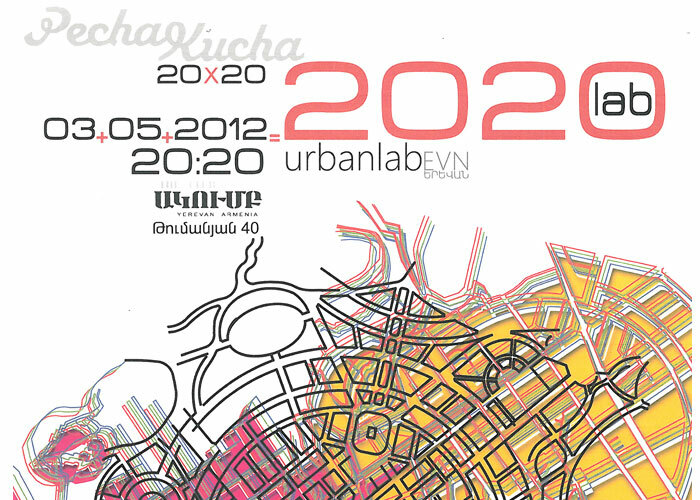 Unbeknown at the time, on the same night in another part of the world – Yerevan, Armenia – UrbanLab Yerevan was launching their new practice. Not long afterwards, as part of our work at the United Nations Development Programme we met and worked with our ‘twin’ practice UrbanLab. 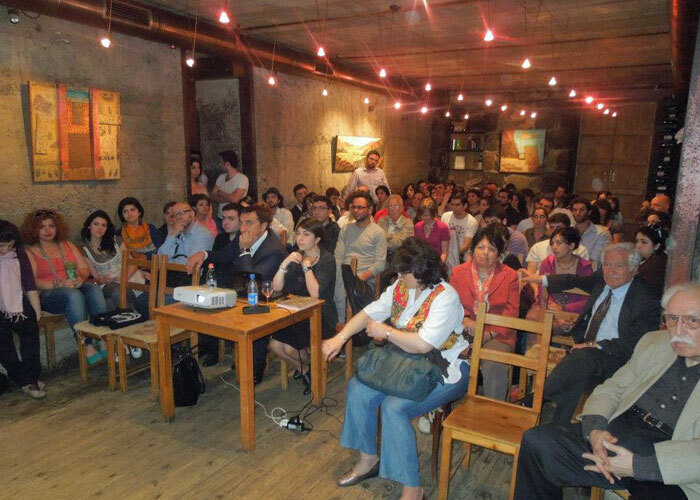 They hosted Pecha Kucha #15, Yerevan and we were delighted to be invited to present there too.